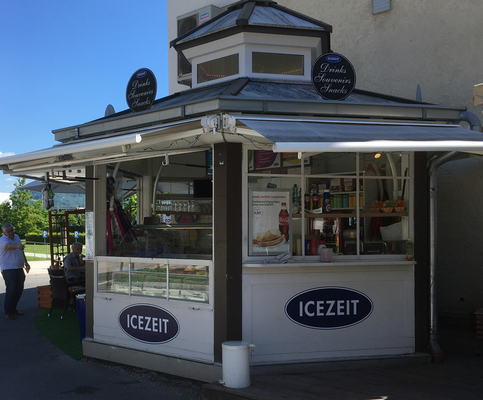 SHOPs - ICEZEIT The coolest place in town. You have the ideas and know the market? 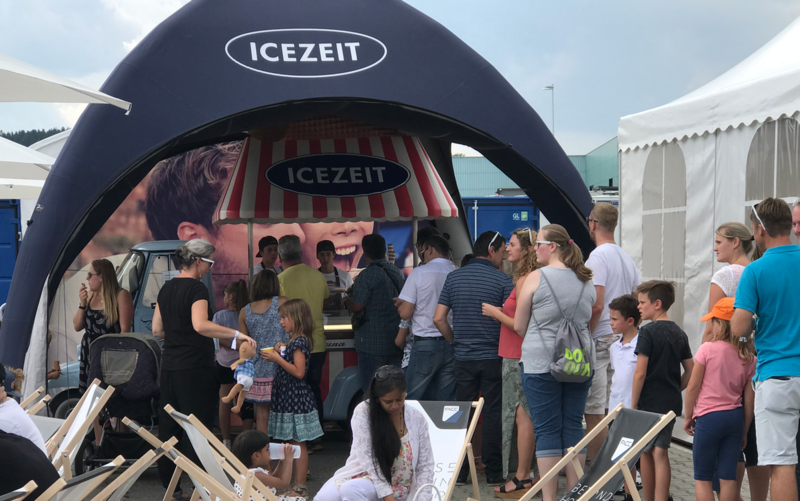 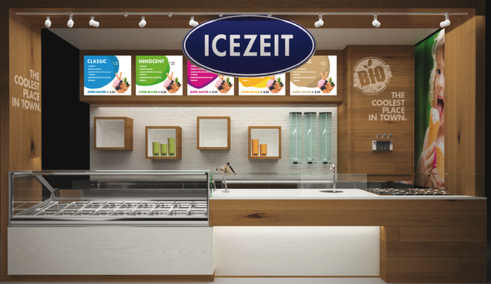 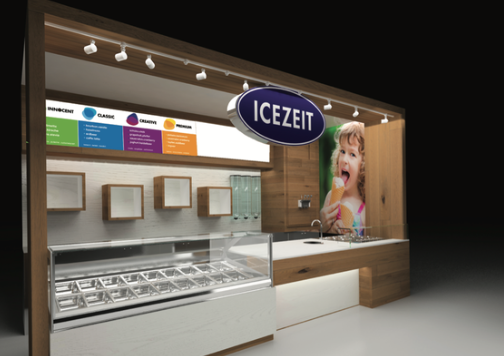 ICEZEIT INTERNATIONAL has the experience, the right products and cool shops and the necessary know-how for you. 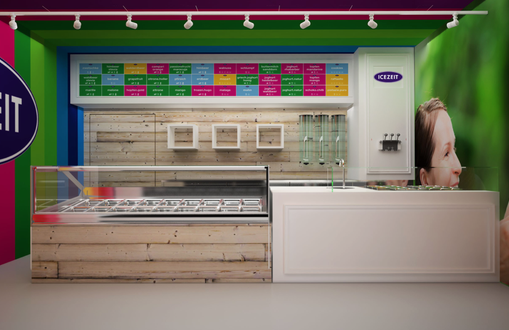 Many things have to be considered before opening your first shop. 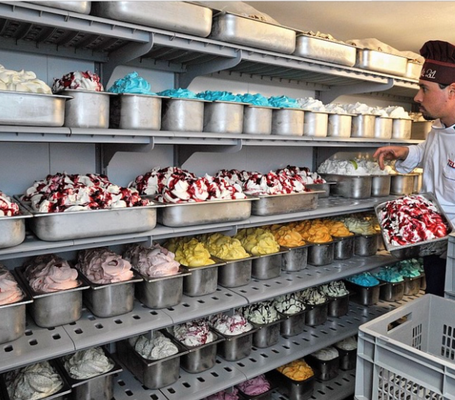 How much turnover do I need? 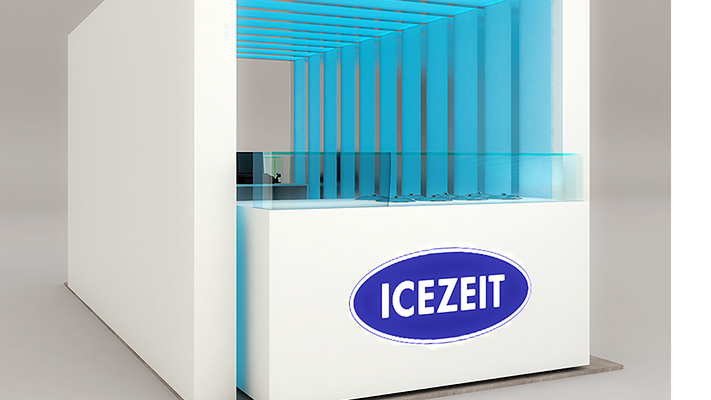 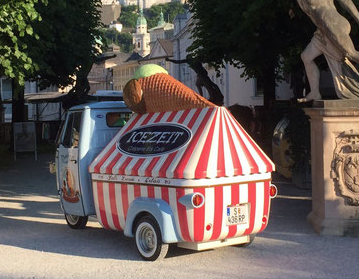 ICEZEIT INTERNATIONAL has teamed up with the best on the market to make your dream come true. ICEZEIT INTERNATIONAL has a multitude of designs and business partners at hand to implement them in various regions of the world. 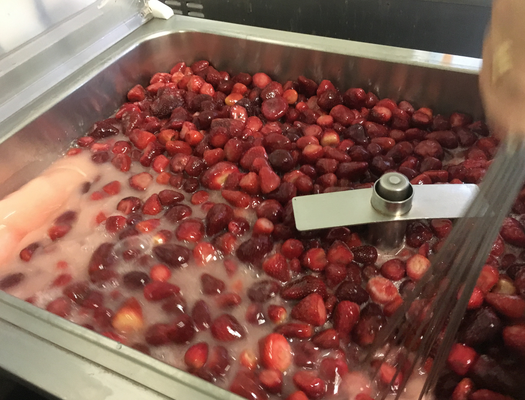 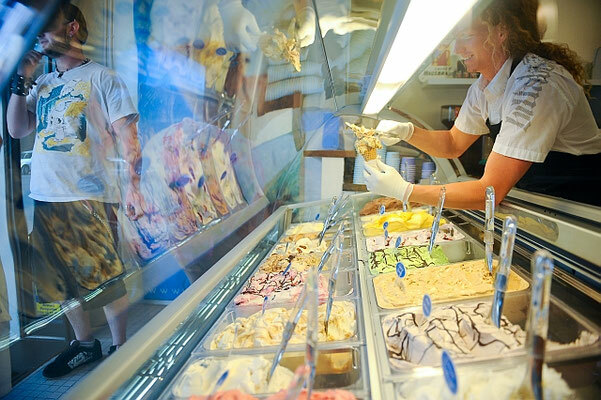 Ice cream production is the heart of every franchisee. 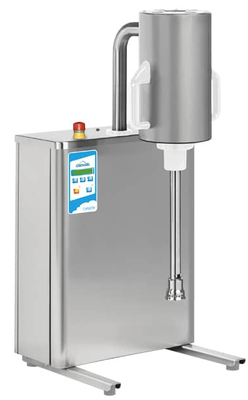 Here the products are produced for the own requirements and for the B2B customers. 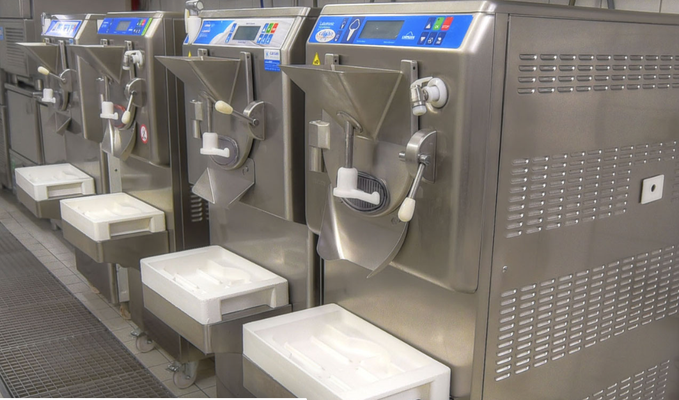 Standardized processes, selected machines and stocks or warehouses for finished products must be planned specifically in order to achieve the production targets set. 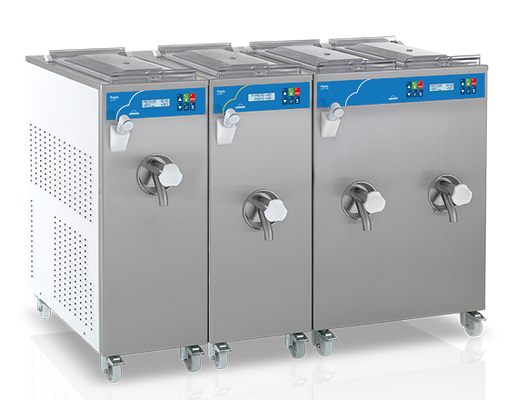 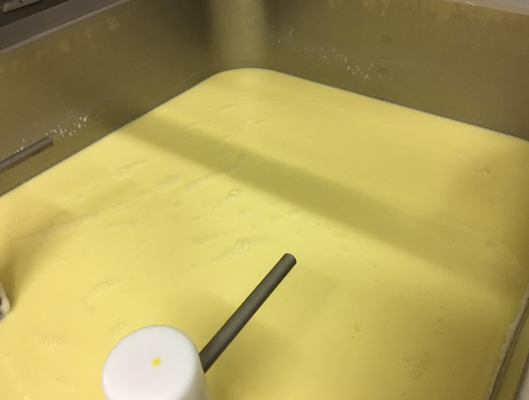 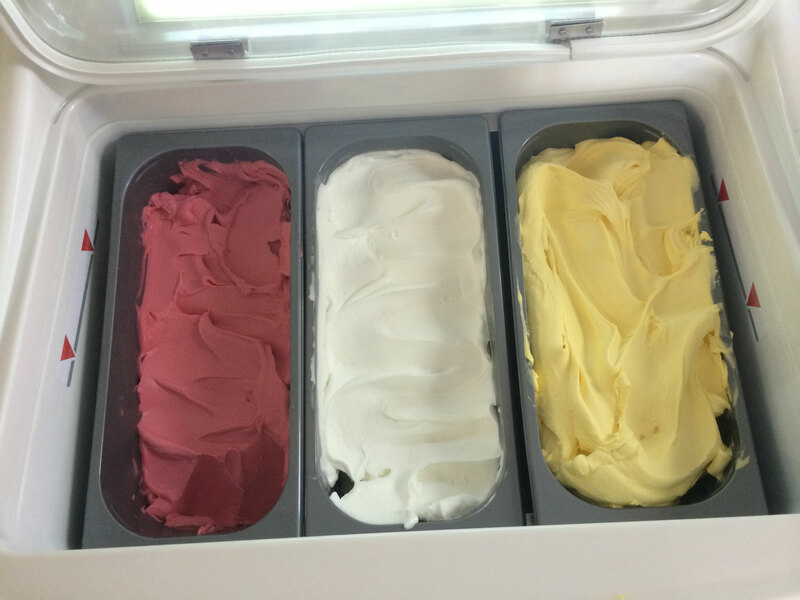 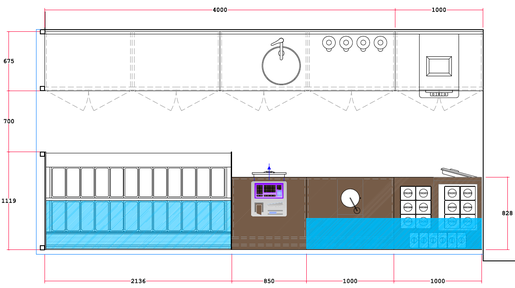 We know what an ice cream production has to look like, how much space you have to provide and which machines you need. 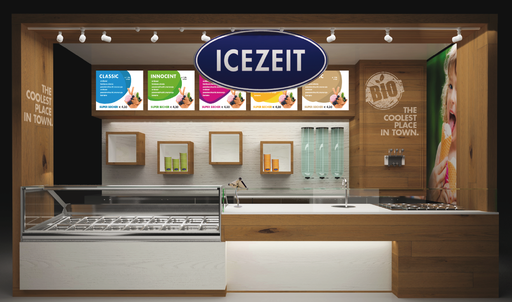 We can guarantee worldwide distribution of products of the highest quality at excellent conditions. 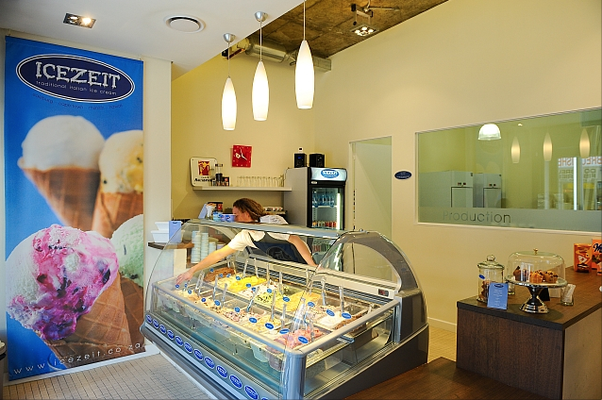 We have the many years of experience of our production and have already built productions in international locations. 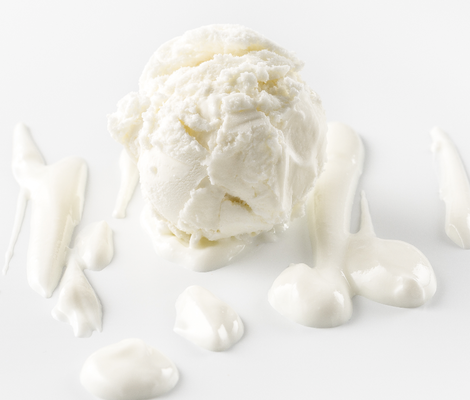 Many years of experience pays off. 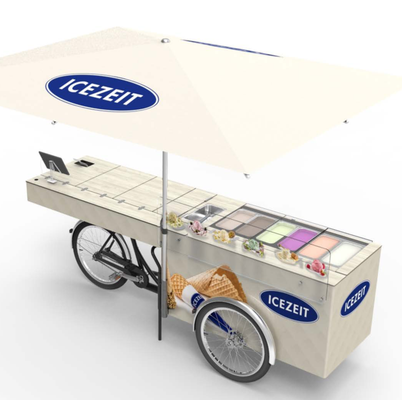 Mobile units are suitable for events or for areas where a shop is typically not possible. 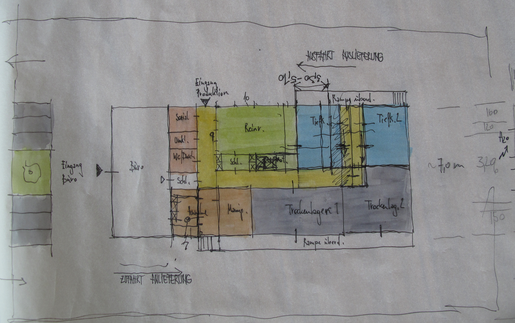 We have already implemented many things and many more ideas! 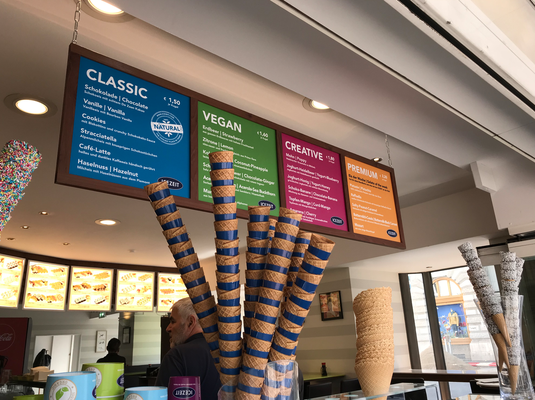 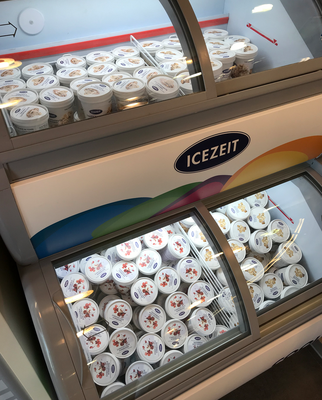 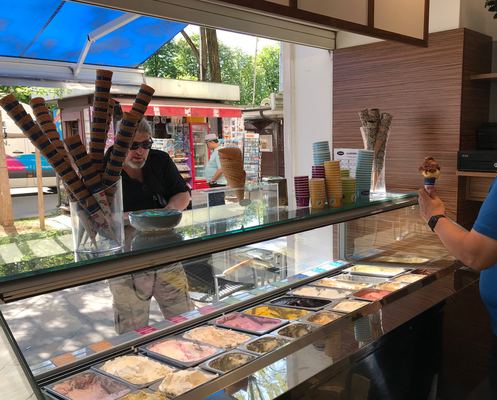 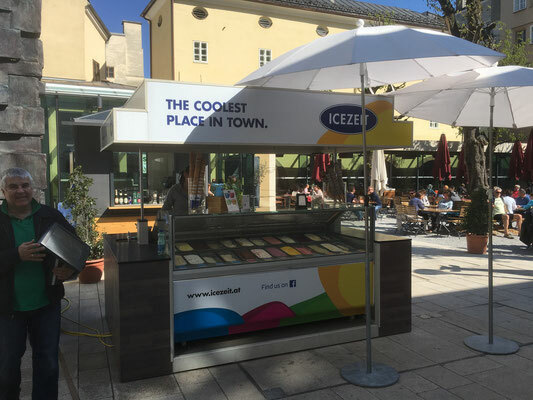 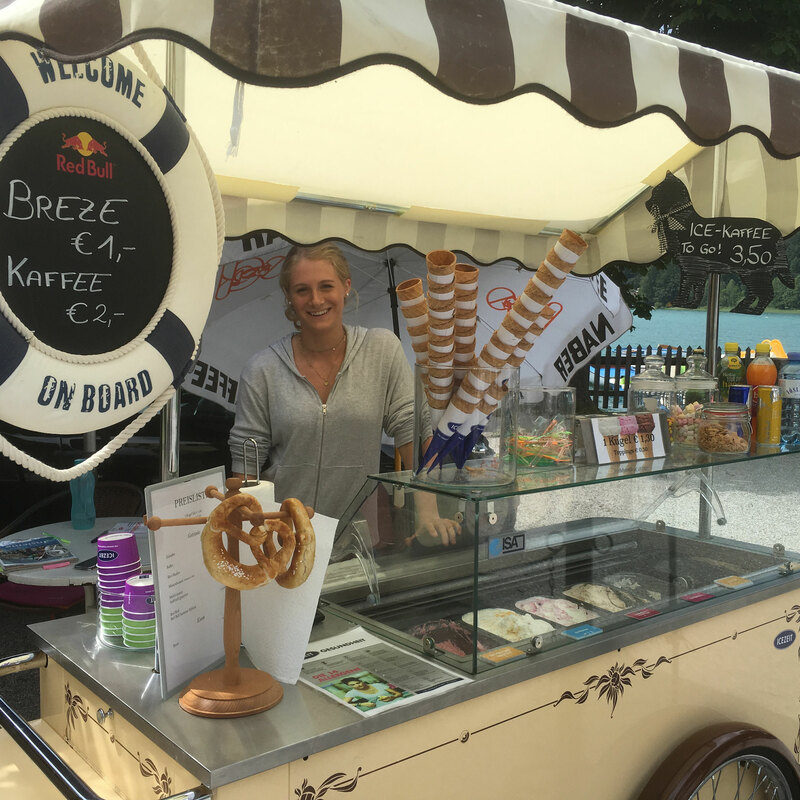 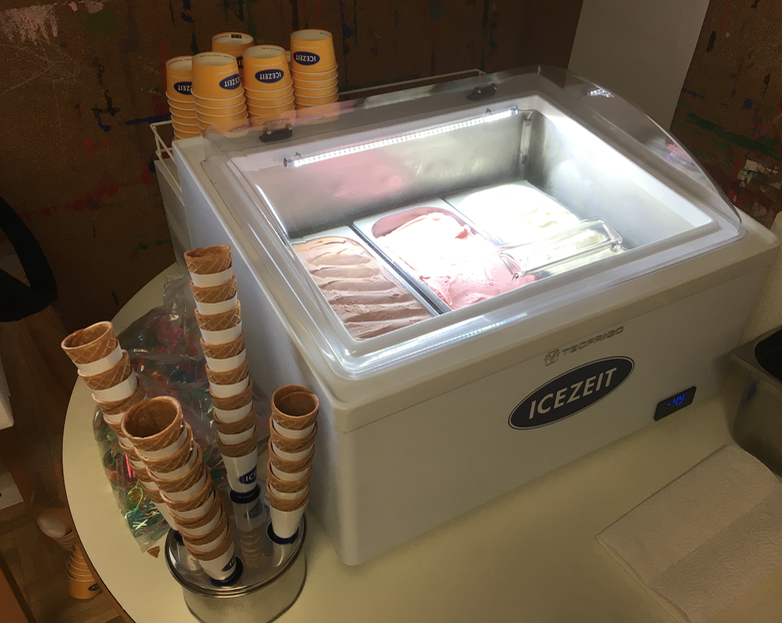 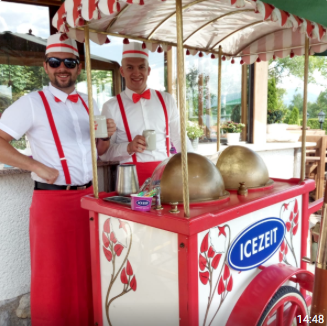 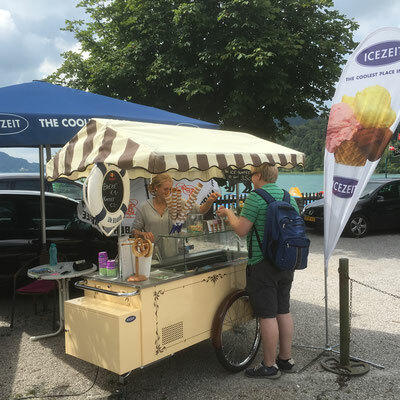 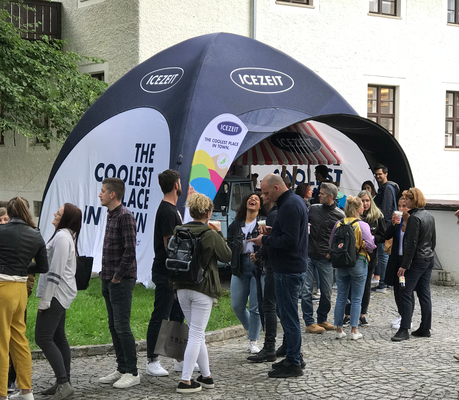 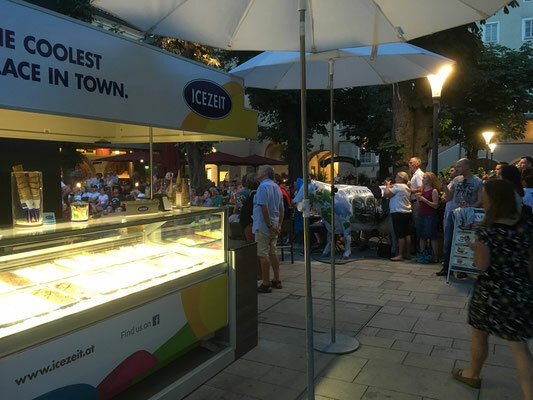 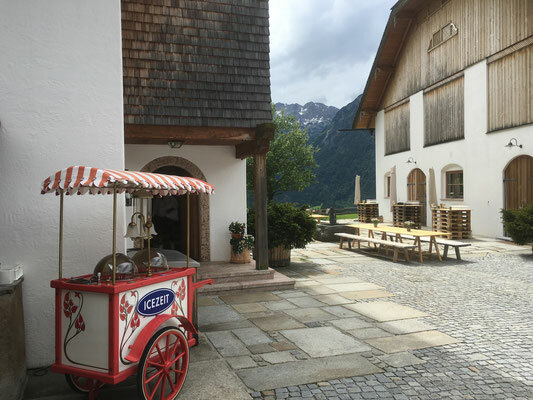 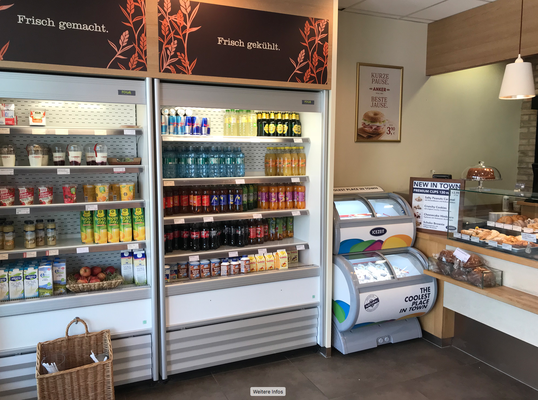 Ice cream can be sold through all kinds of distribution channels - hotels, restaurants and events are ideal for this purpose.